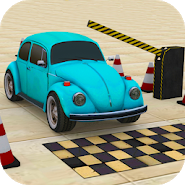 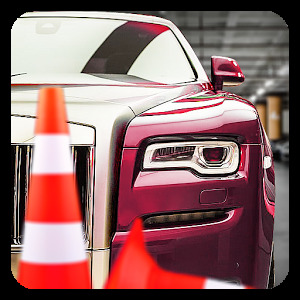 Classic Car Parking Real Driving Test – a realistic parking simulator where you will drive vintage cars. 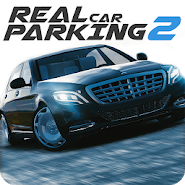 In this game, you will take control of a rare car and guide it along difficult tracks of the game, trying to park in the right place and not touch the special fences. 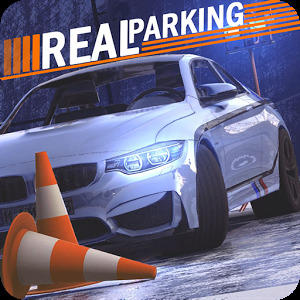 Train your dexterity and ability to park and achieve excellent results. 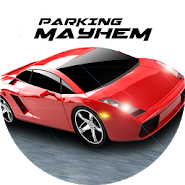 Develop and improve your parking skills and show the best results. 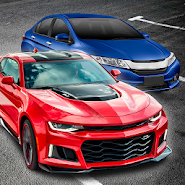 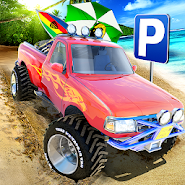 Play this game in any free time and discover new cars, collecting a huge fleet of vehicles. 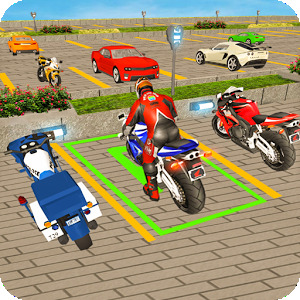 In this game you will find more than 100 levels, the complexity of which will gradually increase.